Patrick and Emma Coggi currently own and operate Finger Lakes Food Cart, a cart and catering company that prides itself on serving locally sourced products. Whether it’s grass-fed, grass-finished black Angus burgers or slow, smoked sustainable raised pork, we strive to support local business! 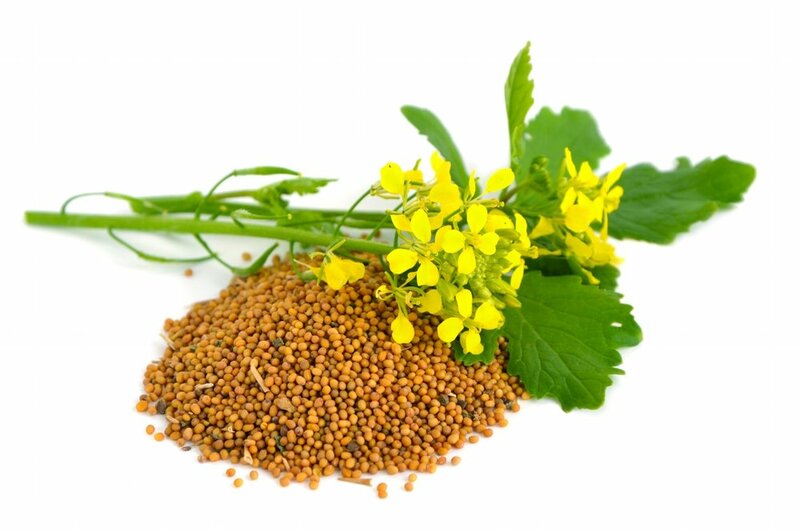 We are extremely excited to be the new owners of The Mustard Seed ‘N’ More, continuing to produce high quality specialty mustard, and look forward to the future by expanding into new flavors, products, and markets. 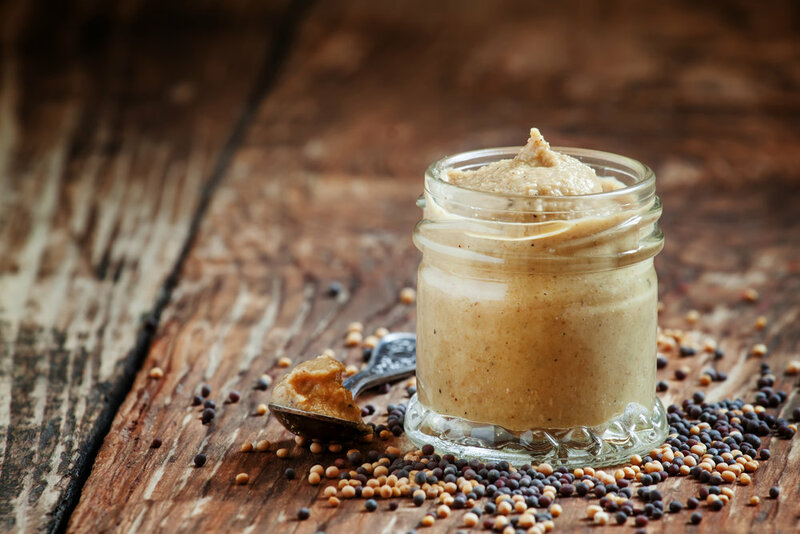 Patrick and Emma Coggi recently purchased The Mustard Seed ‘N’ More from a wonderful couple Jim and Maggie Brewer, who spent the last 10 years building an amazing business after giving away their hand-crafted mustard for almost 20! They are the kindest people you will ever meet and ran the business as a mission-orientated company, where most of their profits went to mission work. We are proud to know them and wish them the best in their retirement.